Astoria and LIC’s local indie markets for the holidays! 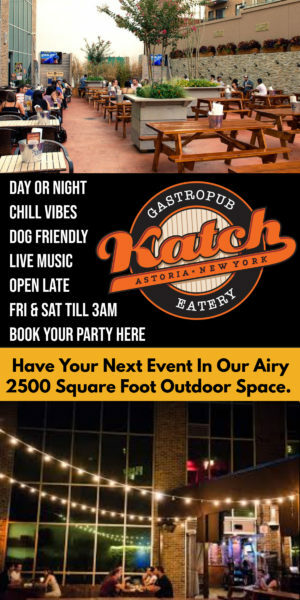 Here’s where you can watch Superbowl LI in Astoria and LIC. There’s no need to leave Queens to celebrate New Year’s Eve! 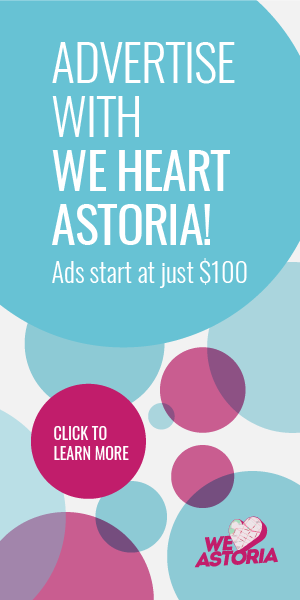 How Should $30 Million Be Spent on Astoria Park? Attend a visioning session to help decide how to spend the $30 million that will be given to improve Astoria Park. Come To the Greening Western Queens Mixer! Trees New York Citizen Pruners Course – Scholarships Available! Trees New York’s Citizen Pruners Course is happening in May/June 2013 and scholarships are available.